Your guide to the best hotels in Vietnam as experienced by us on our three weeks travel throughout Vietnam. With pros, cons and links for you to book too! 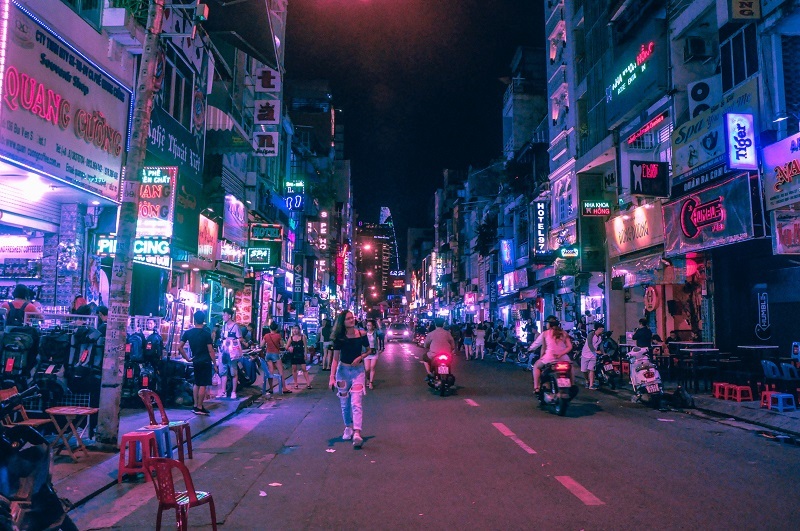 The great thing about South East Asia is that accommodation is so cheap everywhere that you will always find something that suits your budget. 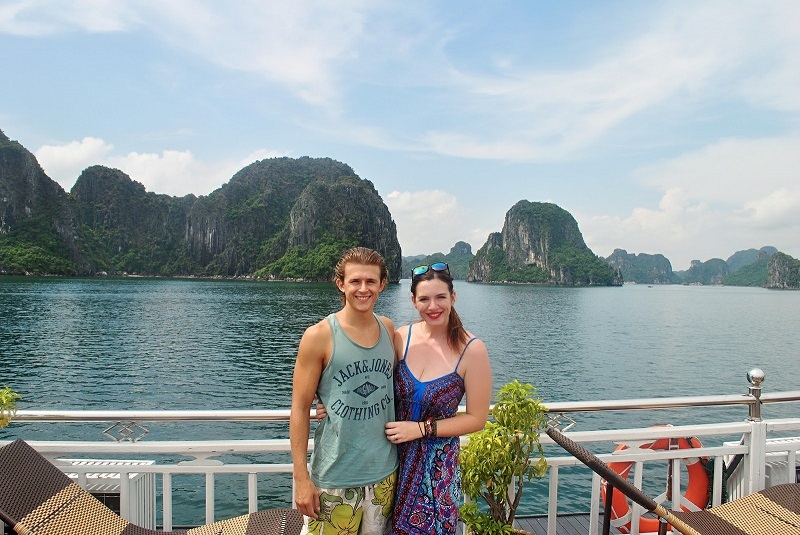 Since everything was so cheap, Brad and I were able to choose the best hotels in Vietnam, rather than just simply looking for the cheapest. (Some were the cheapest too!). If a hotel offers us everything we want (WiFi, double room, possibly breakfast), then we will choose it, even if it’s the cheapest hotel on offer. Our list doesn’t include luxury hotels in Vietnam, because that simply isn’t within our budget backpacker range! 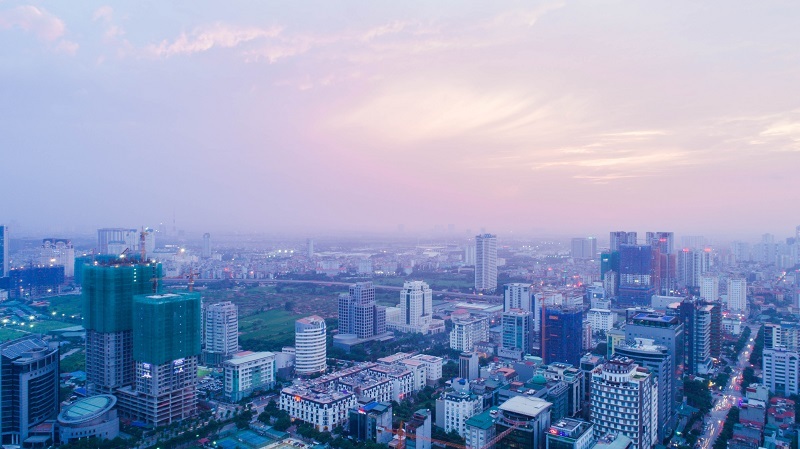 I thought I’d do a quick guide to the best hotels in Vietnam we stayed at since we didn’t encounter any issues with the choices of accommodation we chose in Vietnam. This list of the best places to stay in Vietnam also goes in the order of our three-week Vietnam itinerary too! Cheap accommodation in the main party area, (just off in a back street). Tour agency right across the room to buy bus ticket throughout Vietnam for the CHEAPEST price. The address in google and maps isn’t the right address for accommodation. It took us 2 hours to find the hotel. Use the booking.com address exactly and save it on your phone. This is ONE of the three pools you can use! Cost of Room: Budget £8.50 a night, Bliss, £12 a night. 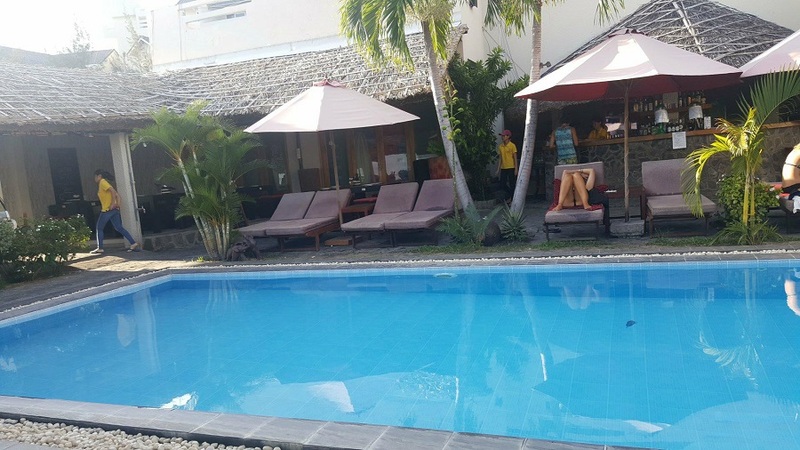 We booked a stay at the budget (which included a double room, private bathroom, air con, and outdoor pool), but we were upgraded to their sister resort the Bliss hotel which had a bigger pool and room! So we actually paid for ours, £4.25 a night each. Type of room: Double room with private bathroom, aircon. No Breakfast. They also do tours for the sand dunes and other activities in Mui Ne, for around 3-pound person, which is ridiculously cheap. If you want more information on things to do in Mui Ne, check out this post here. Da Lat is a wonderful place! 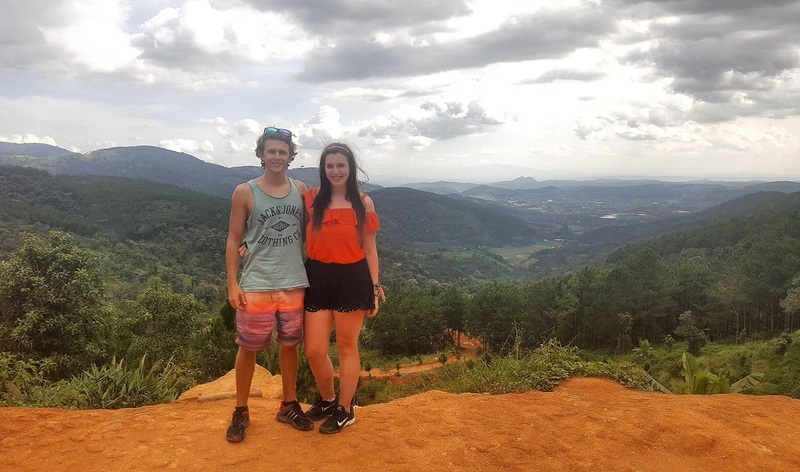 If you want more information on things to do in Da Lat, check out this post here. Nha Trang is amazing once you are off the tourist front! 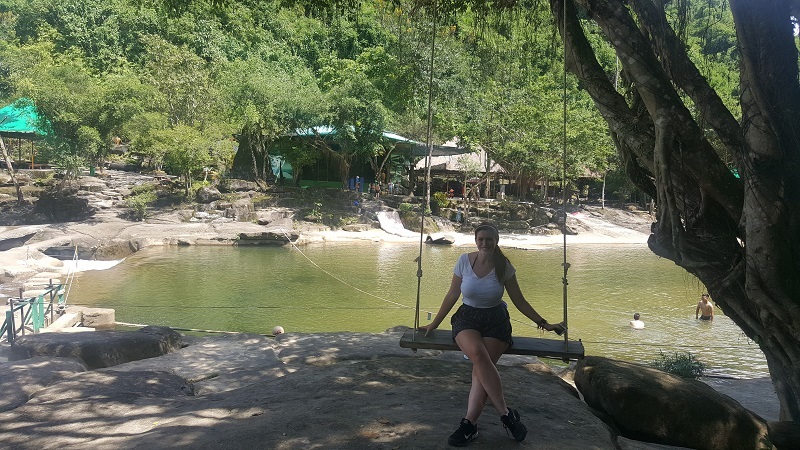 To really get the most of "hidden" Nha Trang, read this post! It’s around a 7-minute drive to the centre of Hoi An, so better suited for a moped. However, the guy who runs it will drop you into Hoi An for free by his car (lovely man), and a taxi home is around £4. 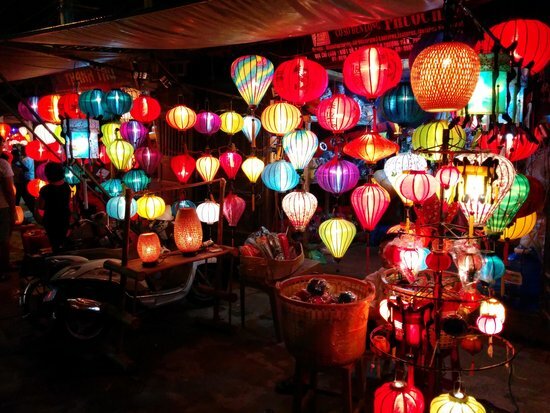 Check out things to do in Hoi An here. Moped rental at the hotel is overpriced. Head around the corner for the right prices. Power cuts (this is true of the whole area so out of control of the hotel- expect it from anywhere you stay). I will be honest with you, finding a cruise for Ha Long Bay is a bit of a nightmare. There is SO much choice and so many different prices that you don’t want to get ripped off and still want a good experience. I did a lot of research and I can tell you, this is one of the best. I tried going into booking agents, dedicated ha long bay booking sites, the whole heap, and booking.com came up the best value for the best cruise. You will NOT be disappointed with this cruise. You will also have a rare opportunity to be in Halong Bay and not have any other boats around you….that’s quite a moment. 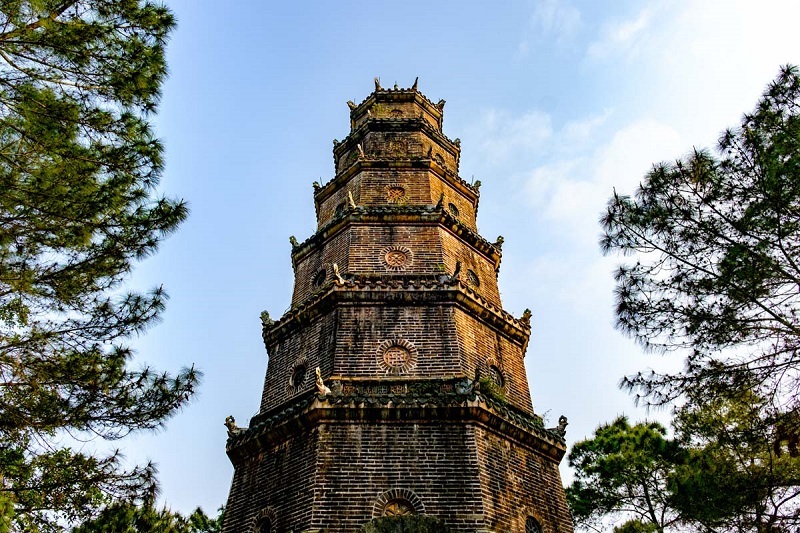 It’s a great star cruise with a five-star experience and if you are going to do Ha Long Bay- you’re going to want to do it right. So there you have it, the best hotels in Vietnam as rated by me and booked by for Bradley and me for three weeks in Vietnam! 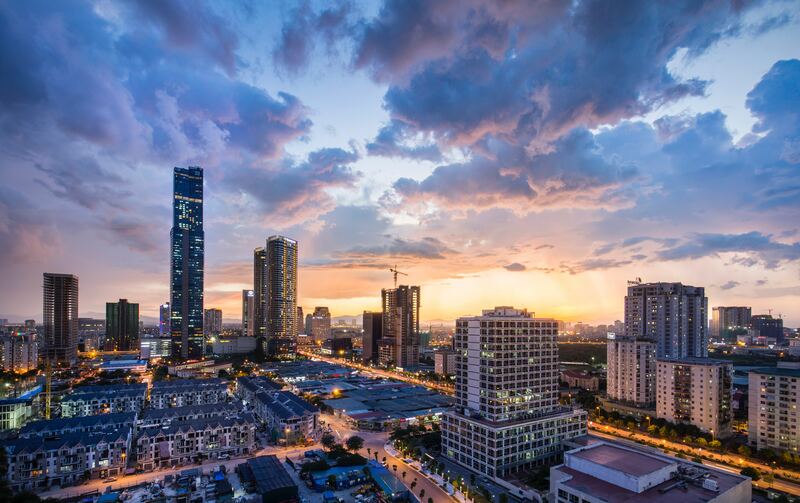 If you want to check out more hotels in Vietnam, then click here. All of our bookings across South East Asia and Vietnam were done via Booking.com. You won’t find it cheaper. Not on any other booking site. Plus you get genius perks including free drinks on arrival, late check-out, early check-in and something bike rental! Comment below if you have other suggestions, or you've stayed in any of these hotels!